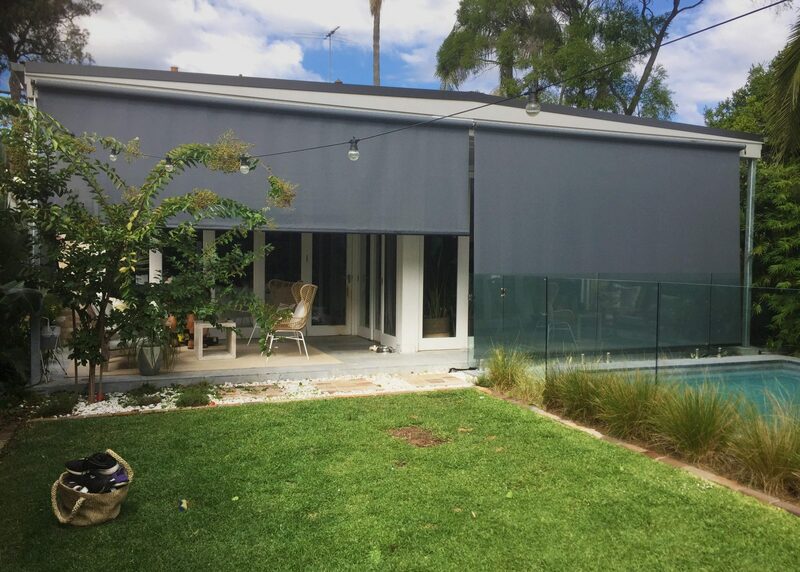 Blind Elegance motorised awnings can be the perfect addition to any home. 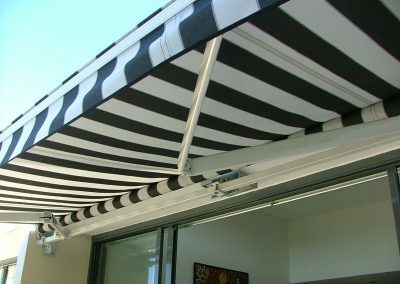 They’re able to extend or retract and you can add comfort and convenience to your outdoor entertaining area with ease. 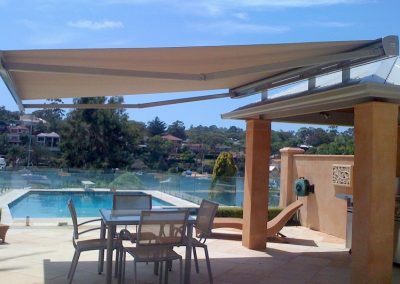 The motors in our range of awnings run efficiently and quietly protect you from unfavourable weather conditions so that you’ll be able to create a winning deck or patio area all year round. 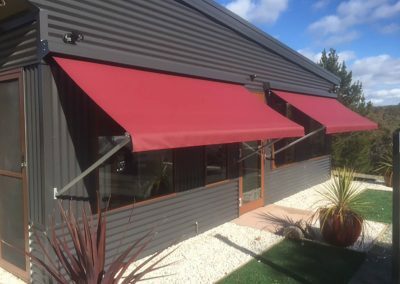 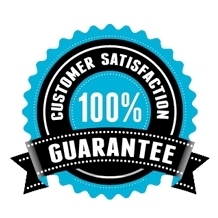 Our Motorised Awnings will also last a lot longer than the traditional hand-operated awnings as they have a smooth and controlled system in place. 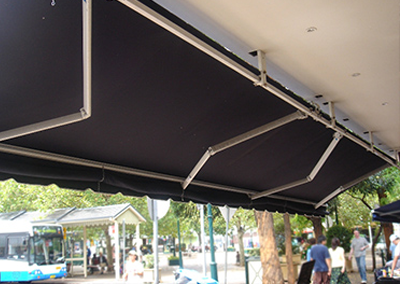 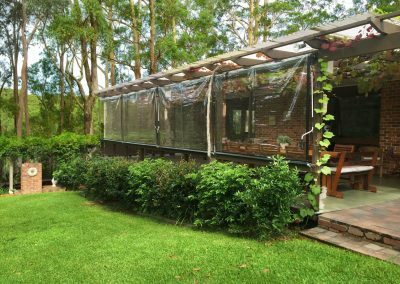 With the simple touch of a button, you can move your motorised awning or blind into whatever position you like. 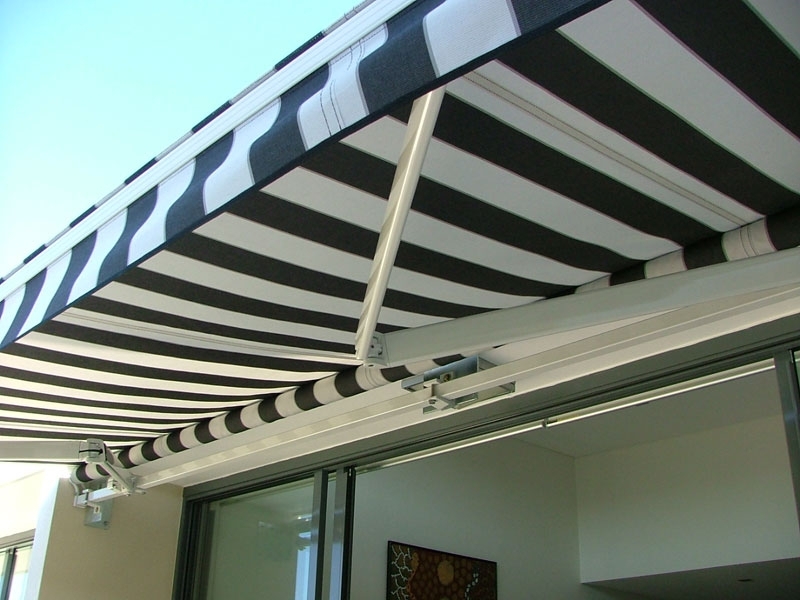 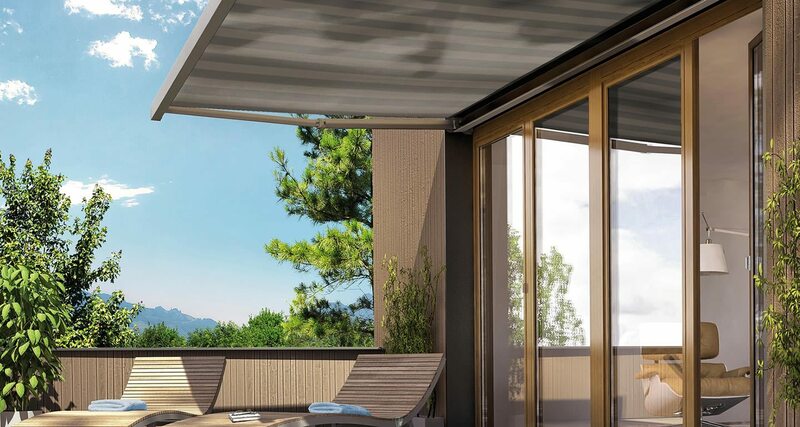 Advanced external motorised awning systems provide optimal heat protection at the touch of your fingertips. Our motorised outdoor awnings range is available in modern designer colours. 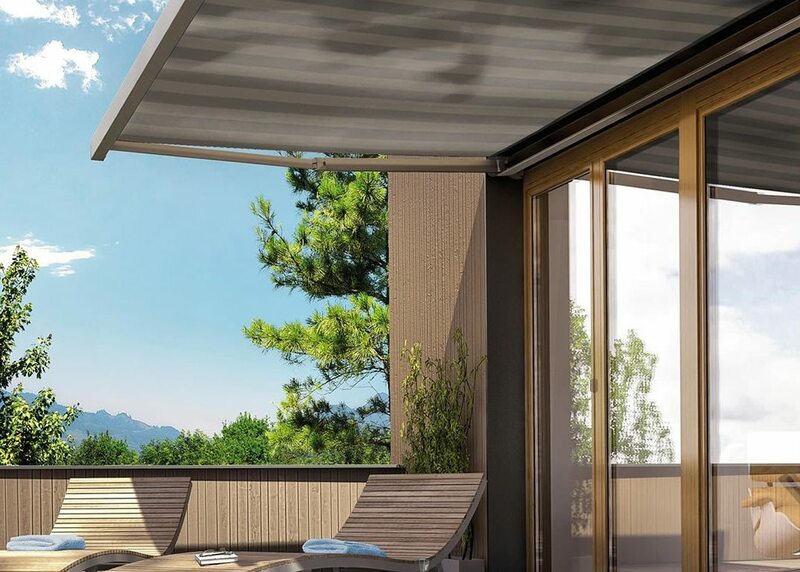 They can be controlled by a switch, handheld remote or most automated building management systems. 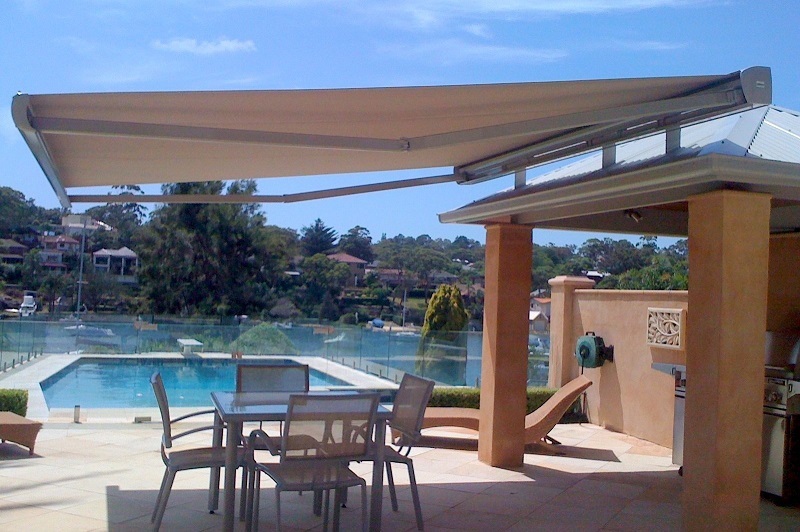 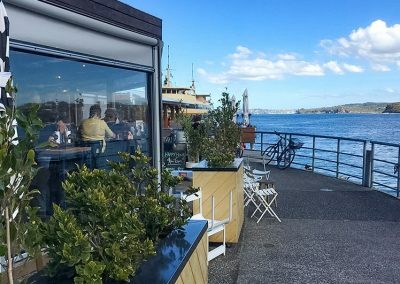 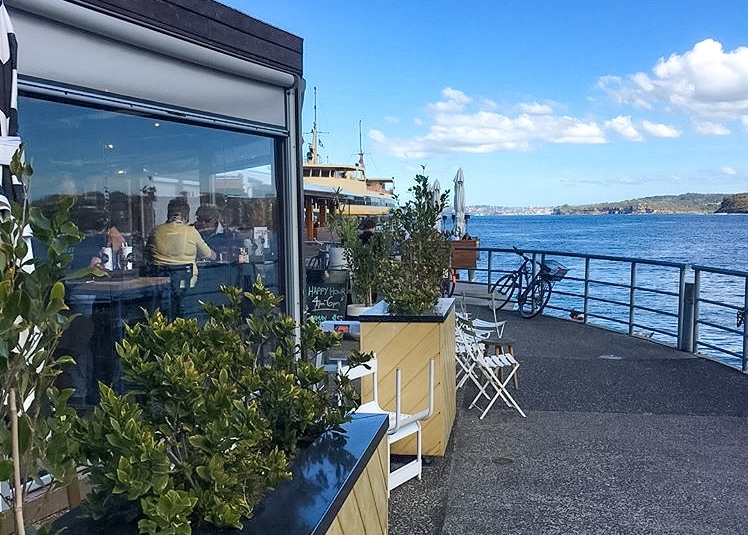 Awnings can reduce the suns penetration by up to 90% whilst remaining unaffected by extreme temperature changes. 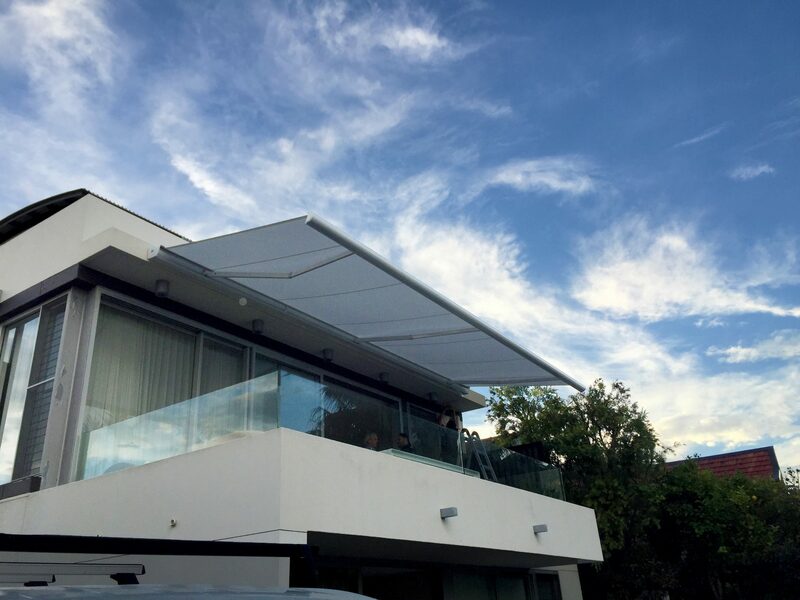 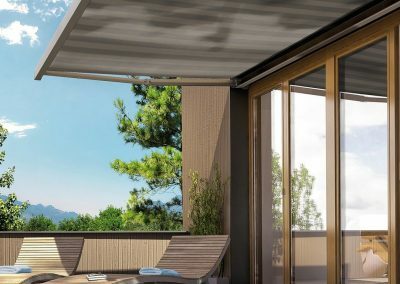 Motorised Awnings are practical and robust – setting the standard for design demands of modern architecture. 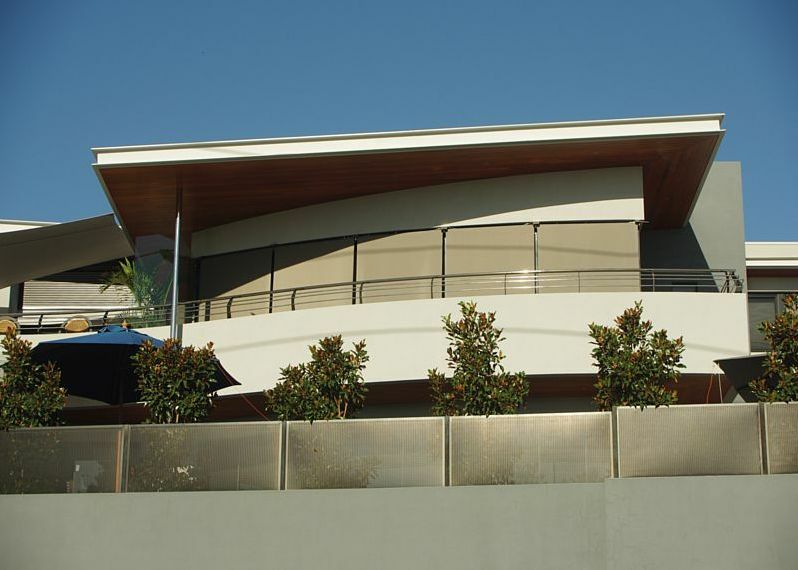 Automatic control with optional sun and wind sensor.